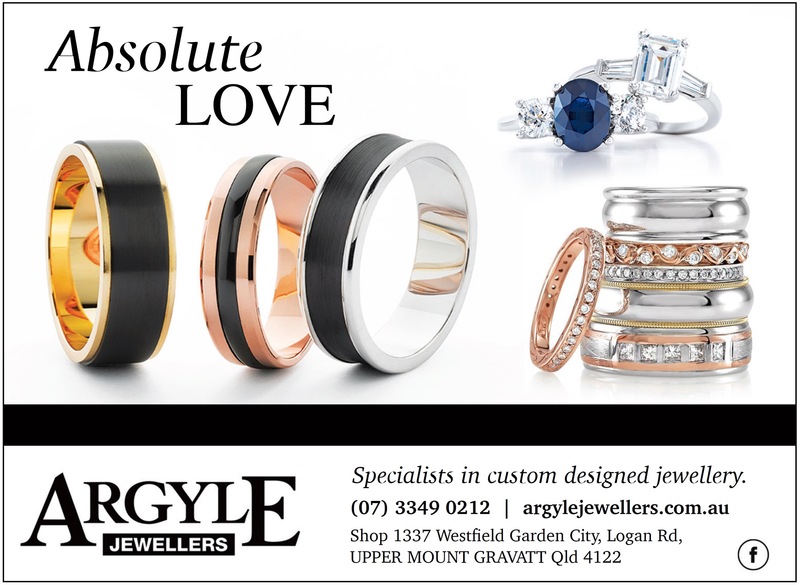 Located in Brisbane, Argyle Jewellers are expert manufacturers specialising in custom made exclusive, one-off designs, with one of the largest collections of Pearl jewellery that includes South Sea, Akoya and the magnificent Tahitian Pearl. 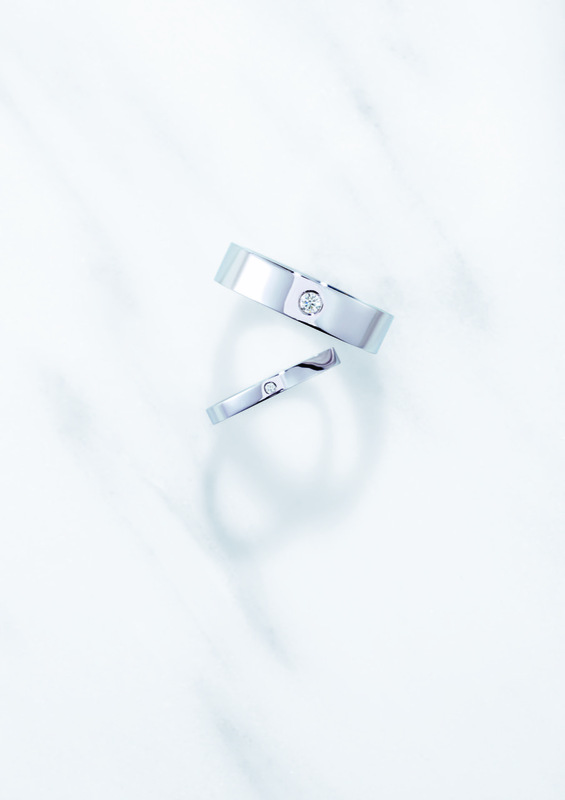 Our specialist jewellery designers work closely with you to draw up your own design or one created together, then hand-select the natural stones and materials that our jewellers will use to make your dream piece a reality. 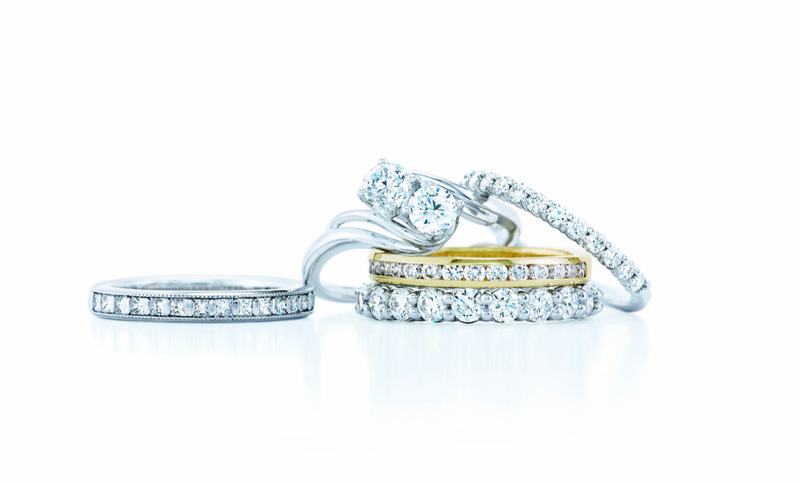 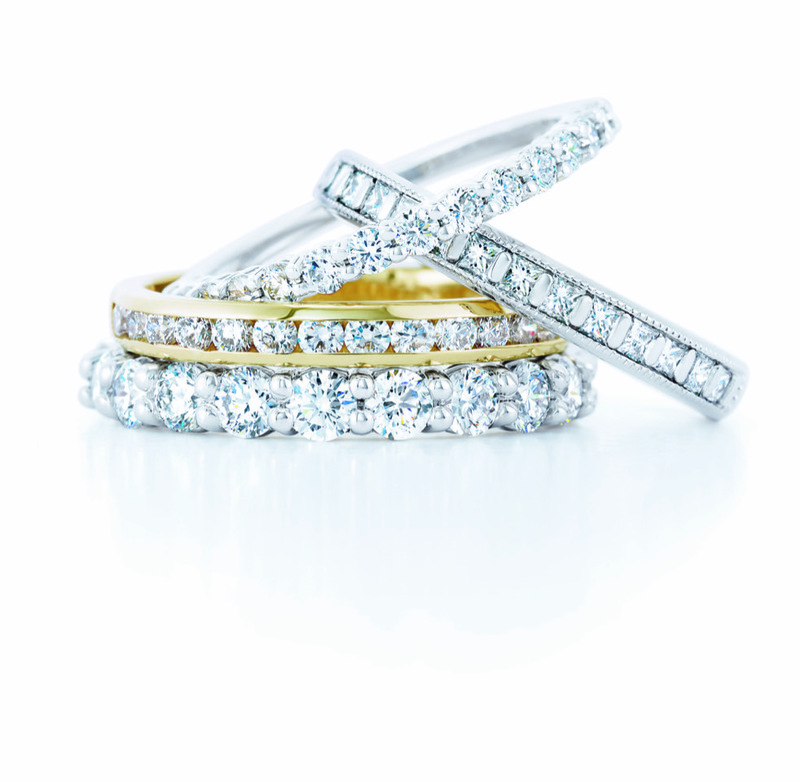 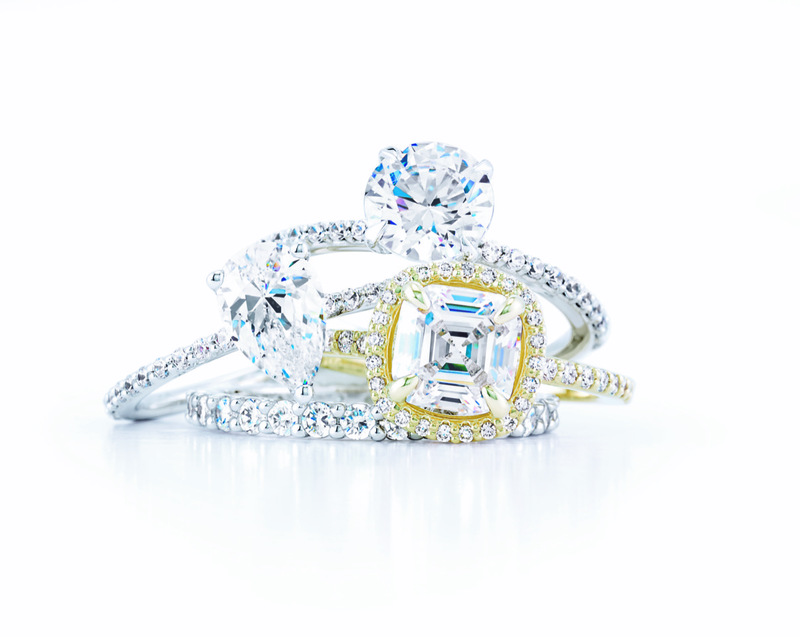 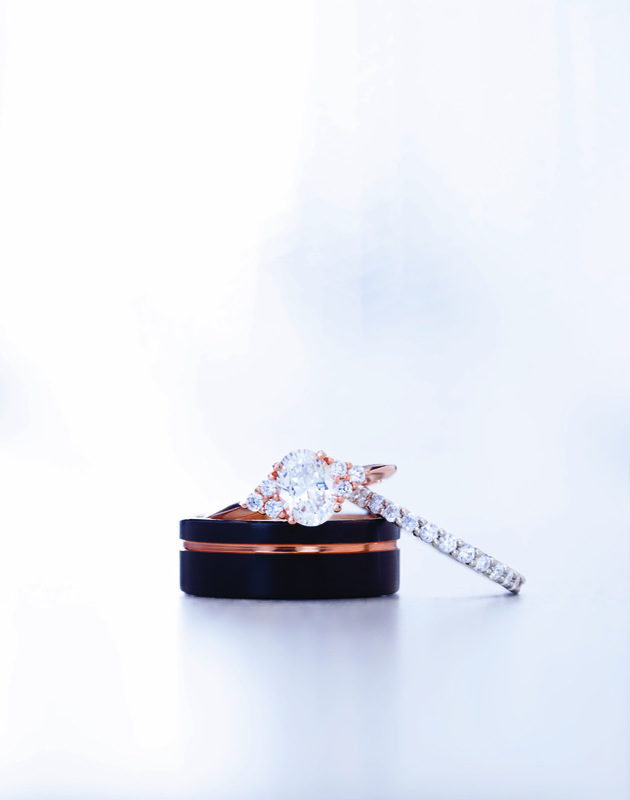 Our knowledgeable and dedicated staff have years of industry experience, and can assist customers with all their jewellery needs, as well as how to choose the perfect diamond plus jewellery care tips. 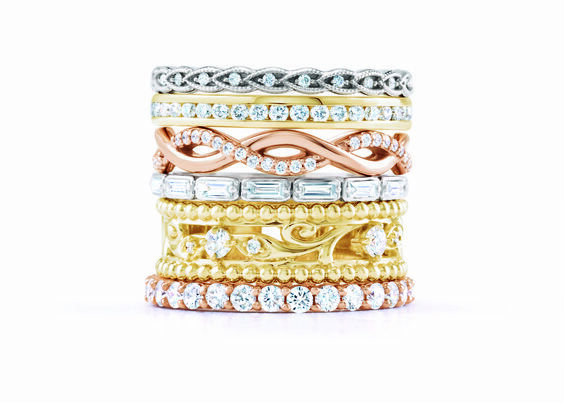 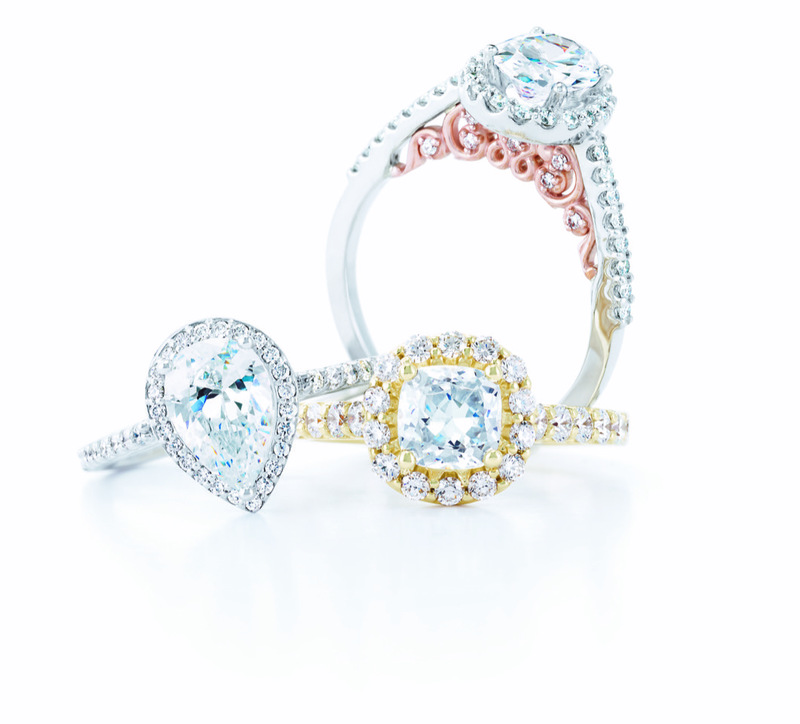 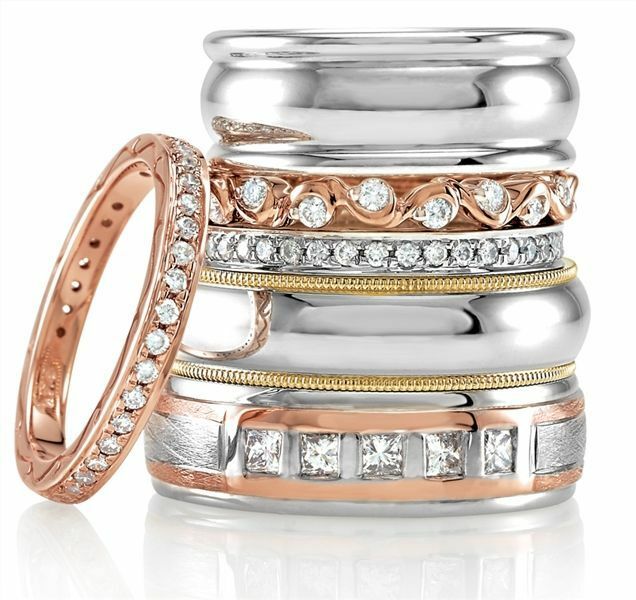 At Argyle jewellers, diamonds and coloured gemstones are not our only passion, as we also supply the finest brand named jewellery and watches such as Thomas Sabo, Alex & Ani, Christian Paul, Olivia Burton, Nikki Lissoni and Daniel Wellington. 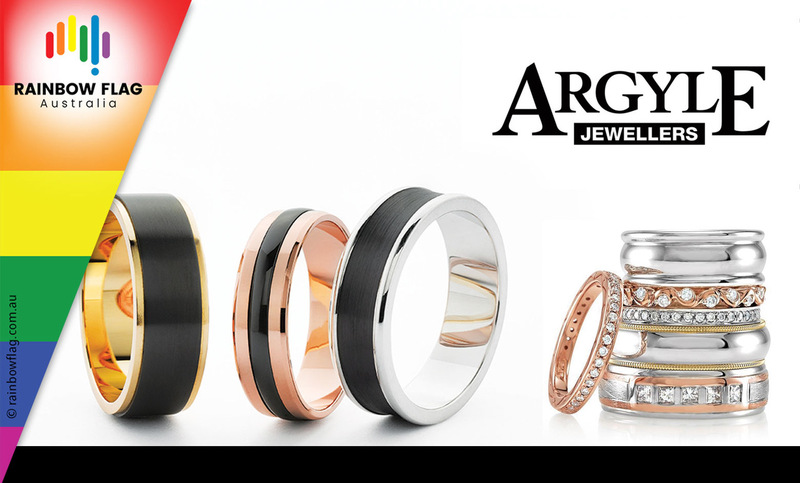 At Argyle Jewellers we can help with all your jewellery needs, so come in store and meet our fantastic team of jewellers and discuss what we can do for you. 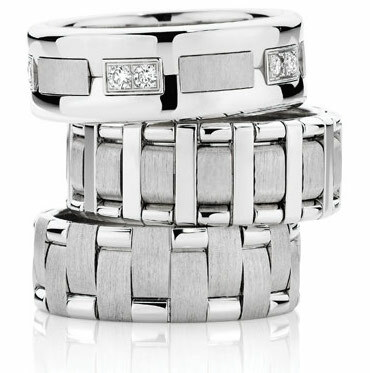 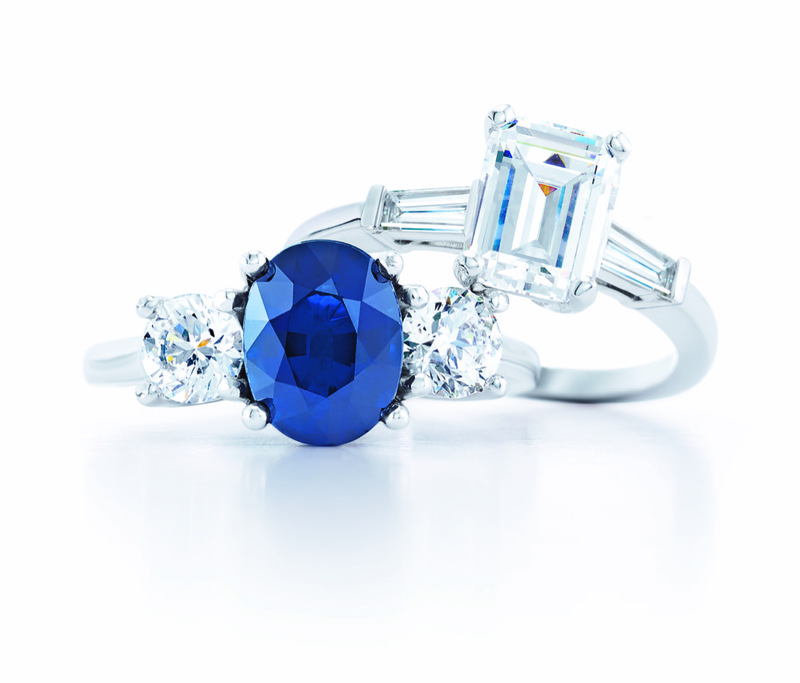 Thank you for visiting the page of Argyle Jewellers as part of the Rainbow gay friendly network. 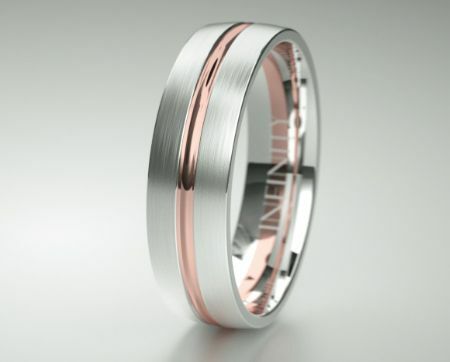 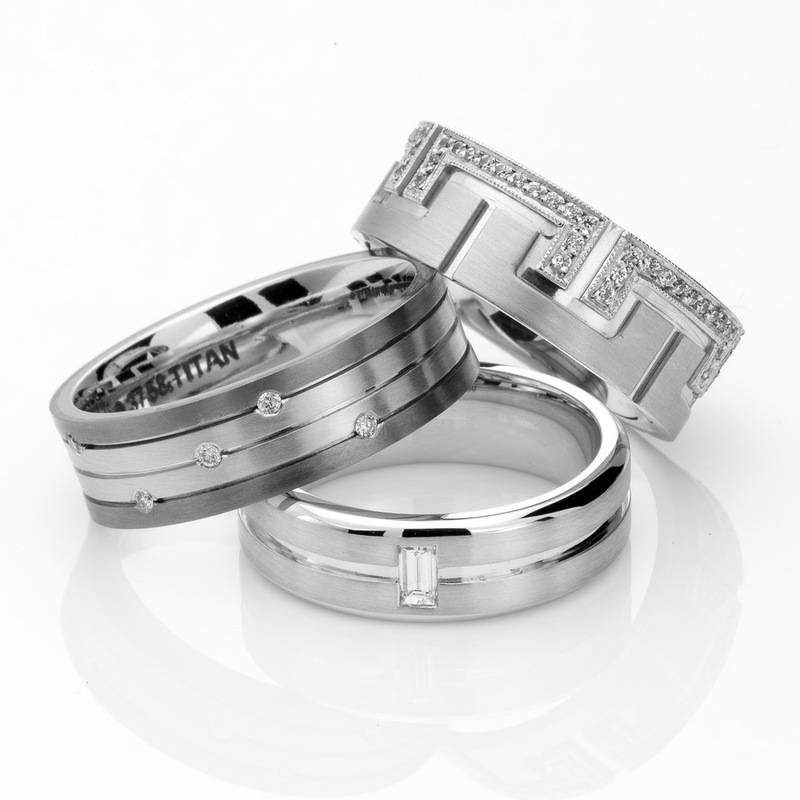 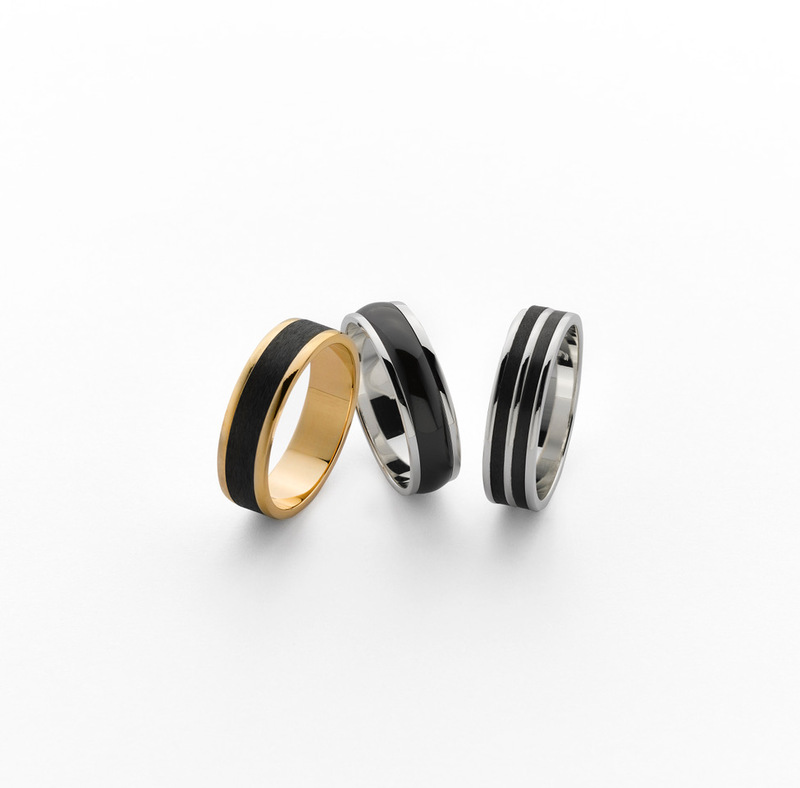 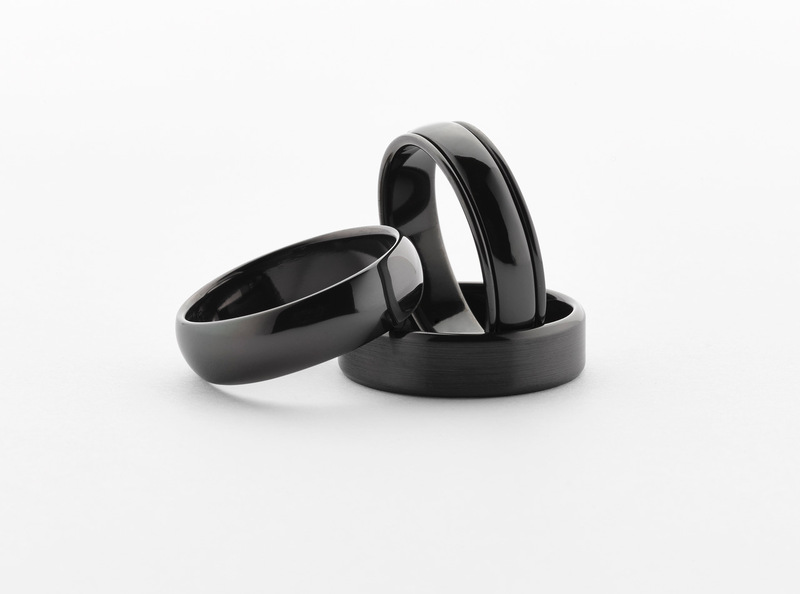 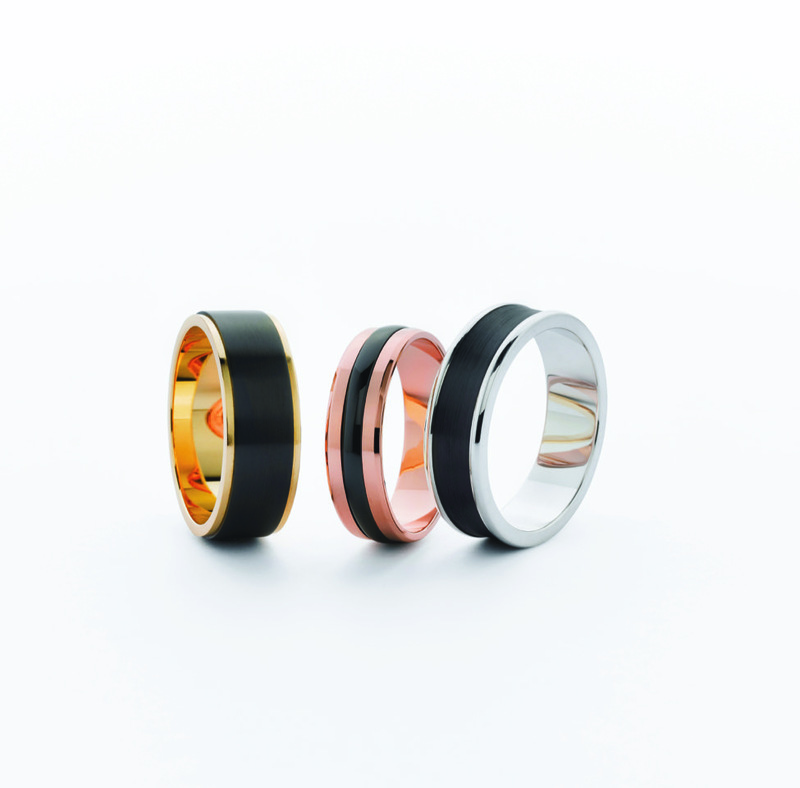 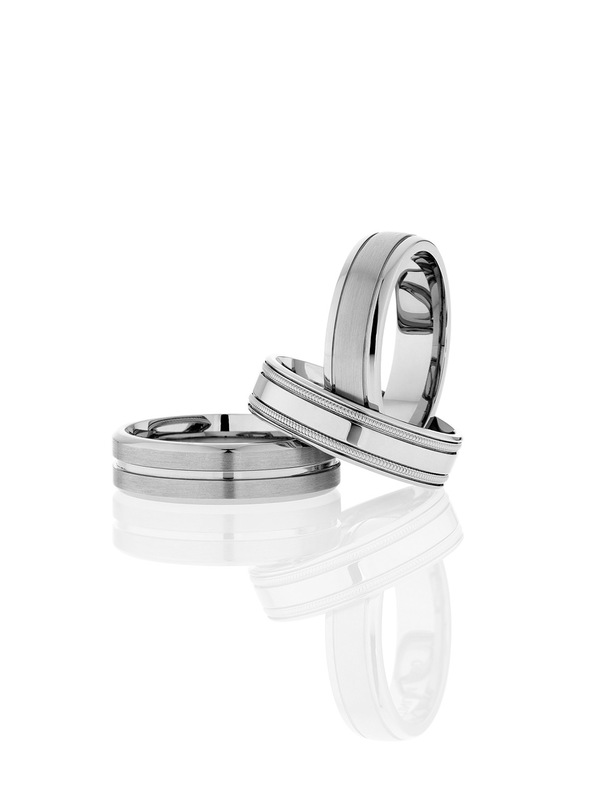 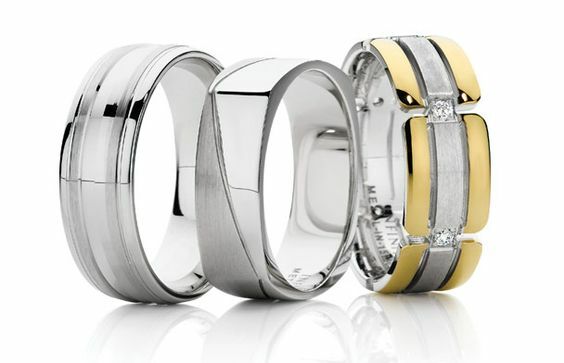 Argyle Jewellers is located in Queensland and are happy to assist the gay and lesbian /lgbti community when looking for Jewellers. 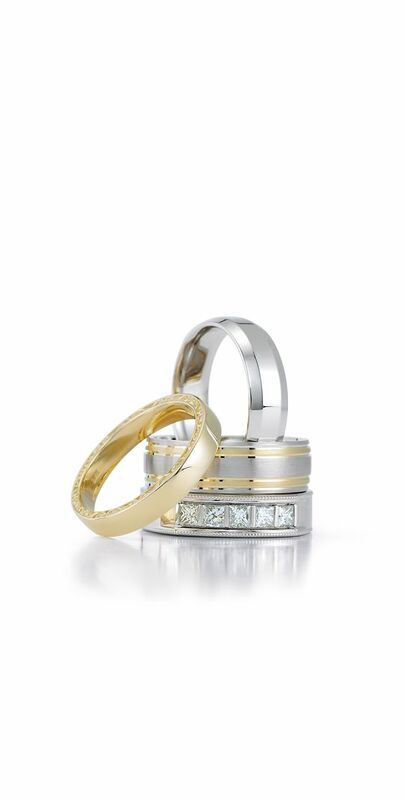 Argyle Jewellers is proud to be part of the rainbow flag Australia network and can be contacted on (07) 3349 0212.